show, the band was disbanded in 1994. Thin Lizzy, Rory Gallagher etc. 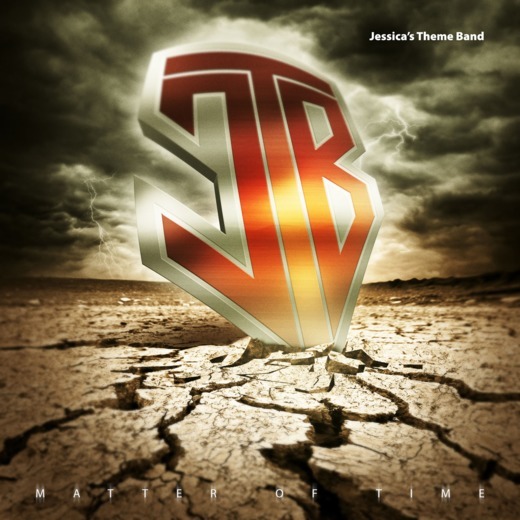 Jessica’s Theme Band is a rock ‘n roll band based out of Athens, Greece. 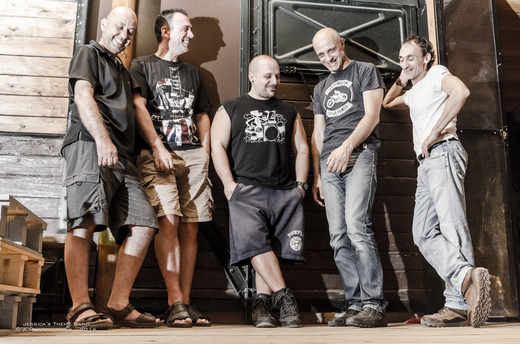 Influenced by Blues, Classic Rock and Southern Rock, they have had many live gigs around Greece and have also collaborated with many amazing musicians such as John Drolapas, Dimitris Polytimos, Kyriakos Dariva and many more. They won the first prize in a national TV show as band of the year. 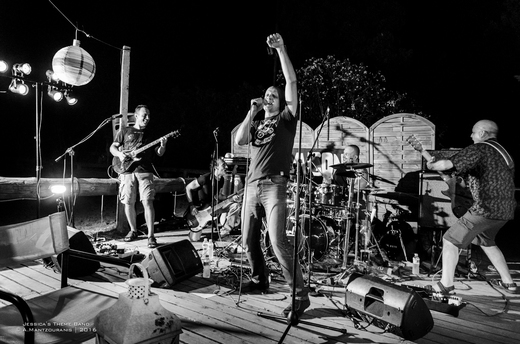 Since 1994 the band members followed different musical directions, and in 2013, they decided to reunite and record their first album, Matter of Time, with new members Denis and Tony. The album was recorded at SPR studios with sound engineer and co-producer Sofoklis Papas and it is phenomenal.